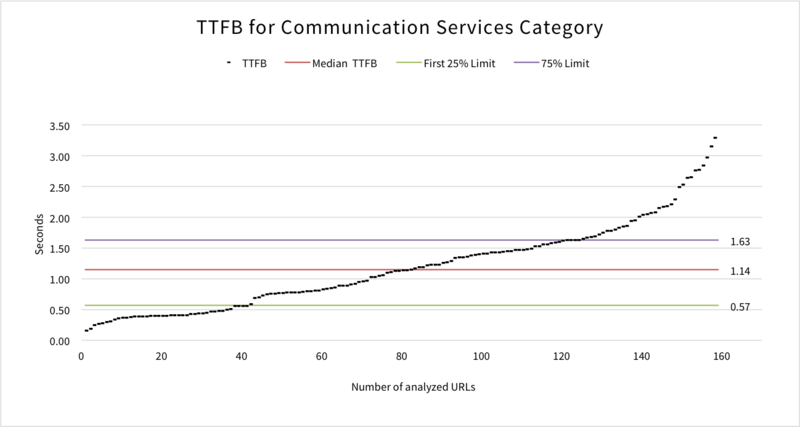 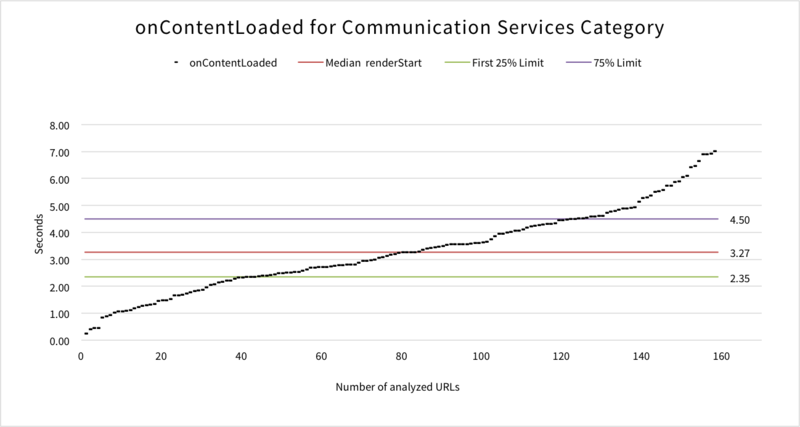 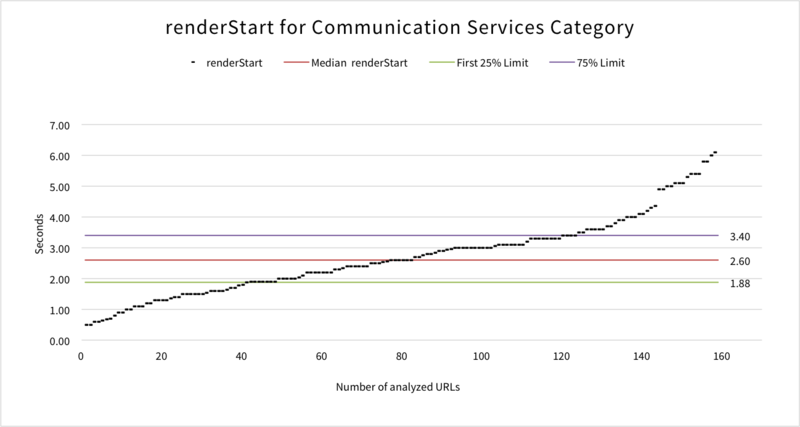 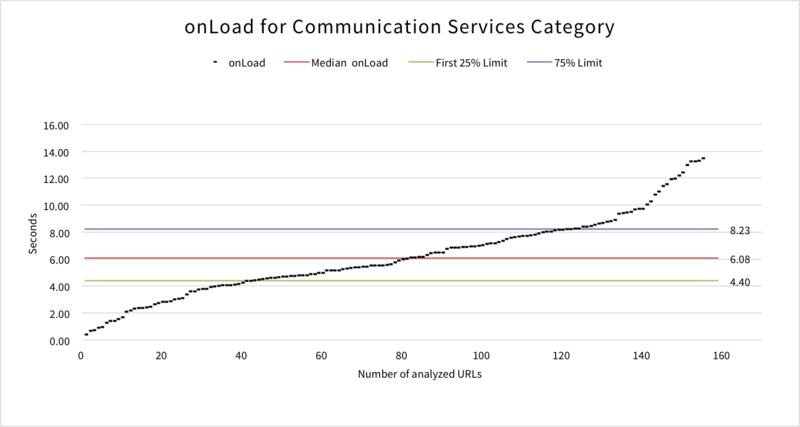 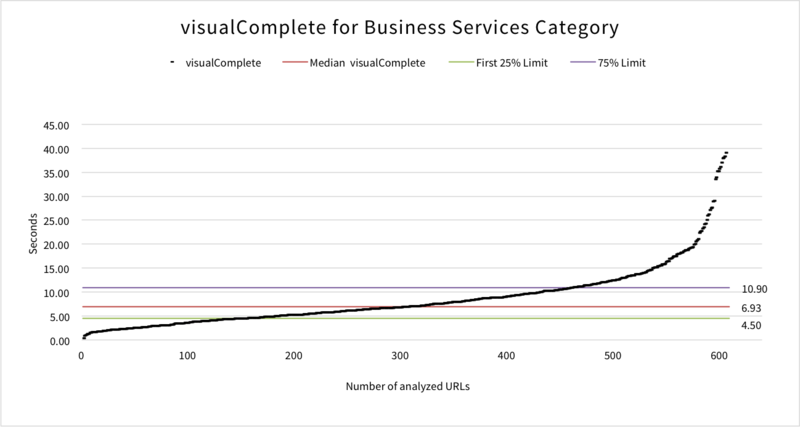 The Communication Services sector is the 4th smallest category in this Mobile Site Speed Benchmark and represents only 3% (162 URLs) of the UK’s top 5,000 websites. 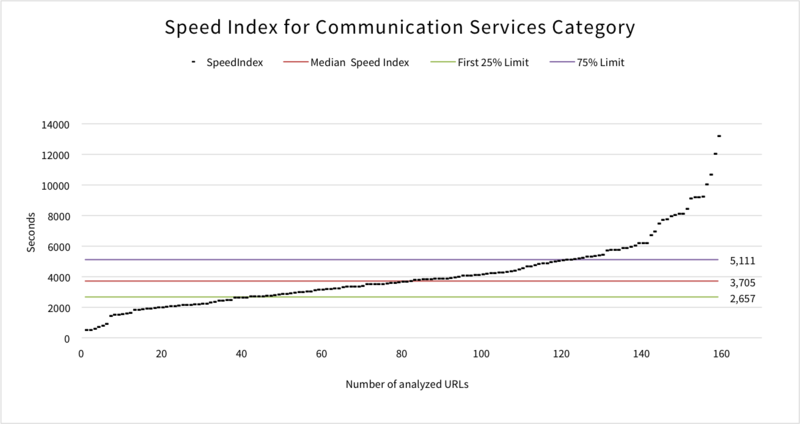 This category is in 4th place for average Speed Index out of the 12 categories, with a value of 4,320. 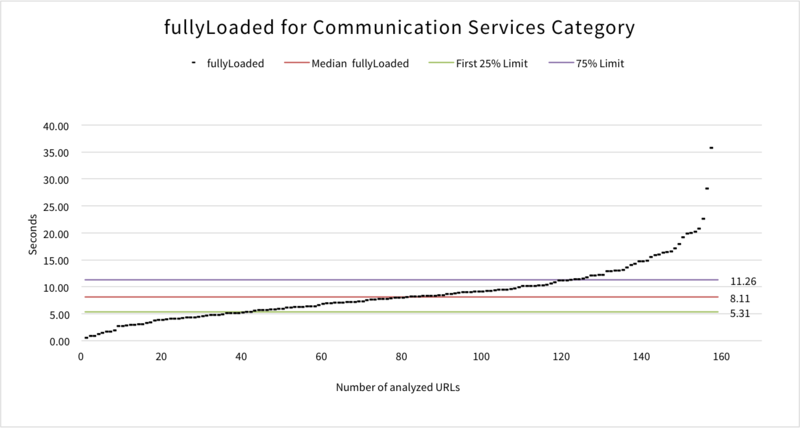 Sites in this category include: Google, Orange, T-Mobile, O2, Vodafone and EE.